I have said it before, and although I very rarely open up on social media in such a way, I thought I’d share that truth. I’m not one who shares such personal and private matters, preferring mostly to keep things to myself. I’ll open up right here by saying that I understand intimately what it is to live with and battle depression and anxiety. How do I cope? 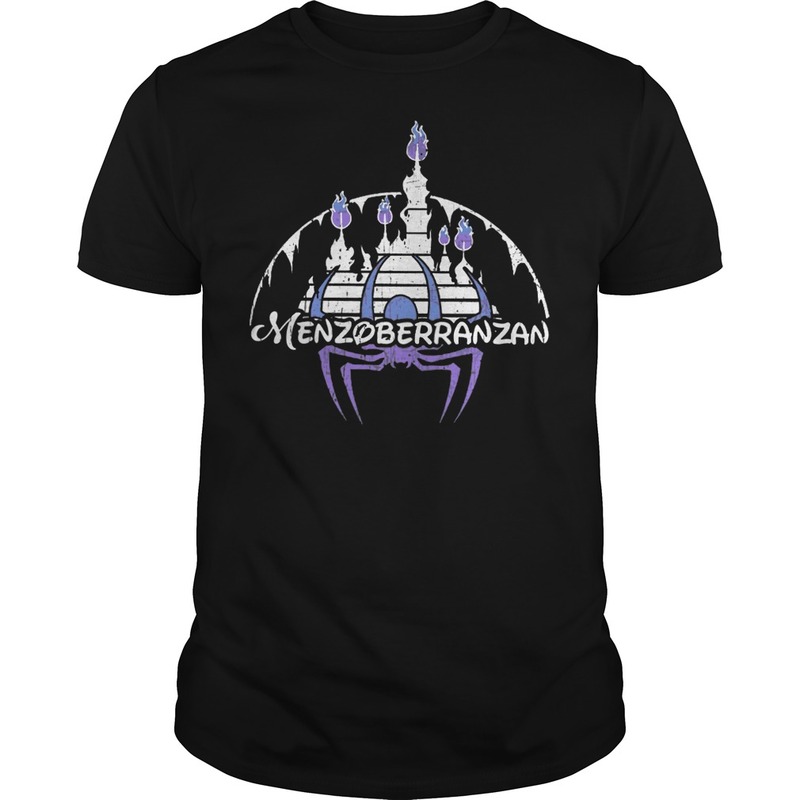 In part, the Menzoberranzan Disney Cotton shirt of making photos has been like my emergency escape hatch at times. 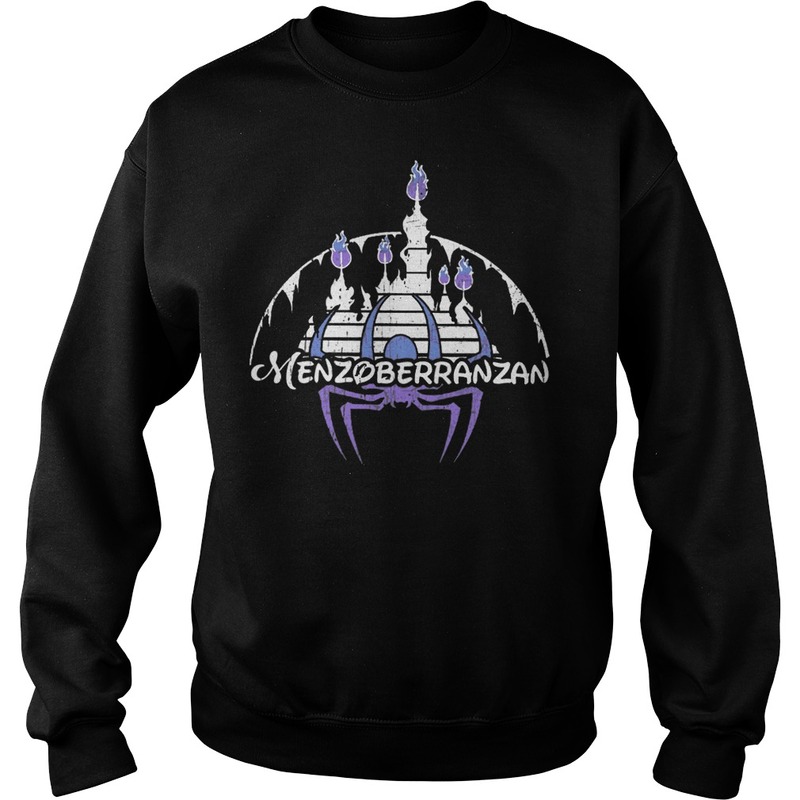 Like getting lost in watching an old movie in 1 250th of a second clips. 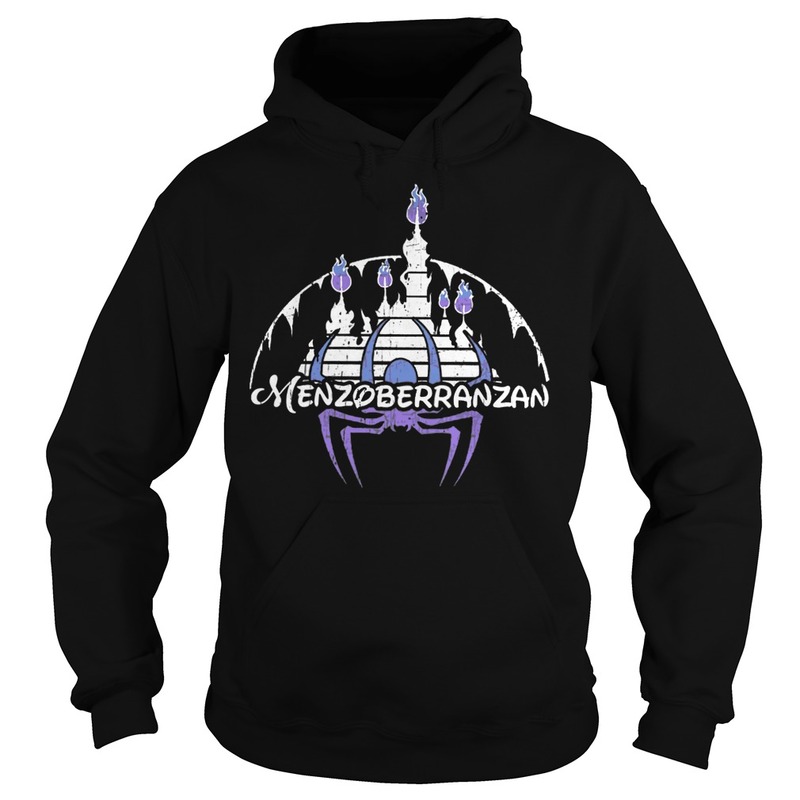 Sure, it has offered me a fun vocation, a way of earning a bit of money along the Menzoberranzan Disney Cotton shirt among the many other things I do to pay the bills. but more importantly the camera is like my pencil to sketchpad, a tool for creativity. The camera uniquely has allowed me to learn how to be present in my day to day. 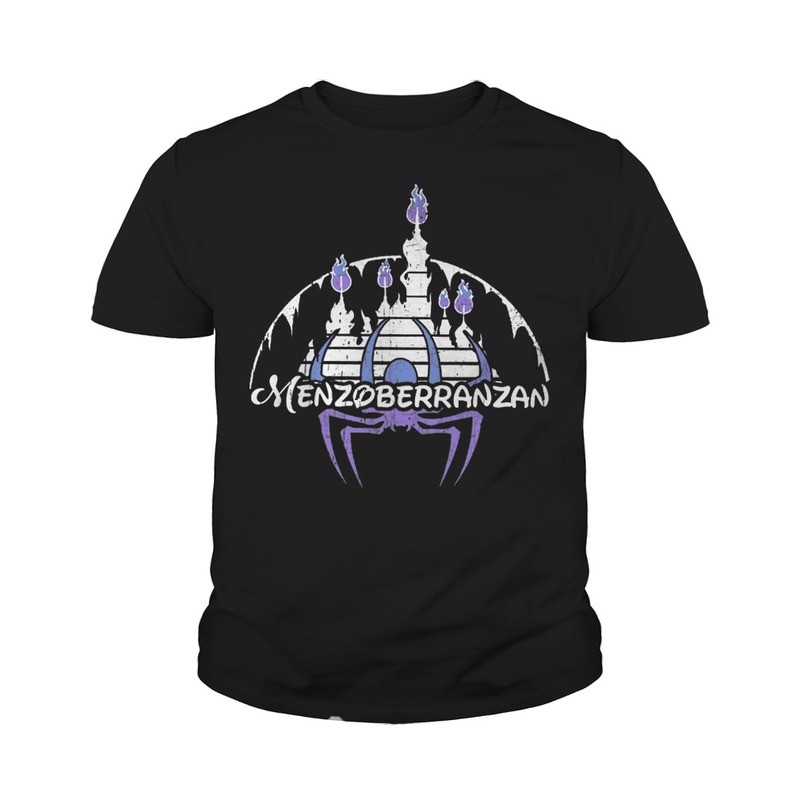 To learn about living life in the Menzoberranzan Disney Cotton shirt and not so much the past or future. Humanist photography, street photography in particular, and through that discovering the art of life. well, let’s just say there have been some very dark days, years in fact, kept hidden from most everybody important to me perhaps because the way certain cards had been dealt earlier on in my life I had to be the responsible one. I had to be the tough and dependable rock that could be counted on. And yeah, I can be tough, but truth is, sometimes you don’t realize you’re actually drowning when you’re trying to be everyone else’s anchor while not properly taking care of yourself. 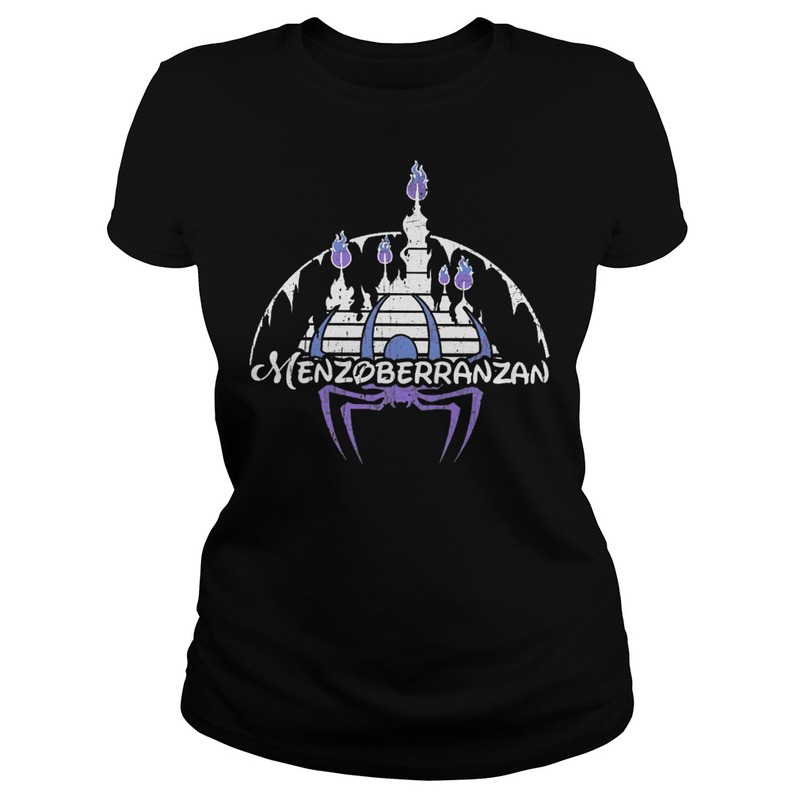 Although the Menzoberranzan Disney Cotton shirt debilitating states of depression and spells of high anxiety I have experienced in the past hit me far less frequently now, less acutely, I know the threat of it well, the peaks and valley’s, the highs and lows, it lurks directly behind me in the shadows, ready to reveal its ugly presence at any given moment. One of the ways I try to work through it is by carrying my camera everywhere I go, like a shield or weapon of choice. Oh, I so very much hate thinking of my camera, my creative tool as a weapon, but to some extent it really is.